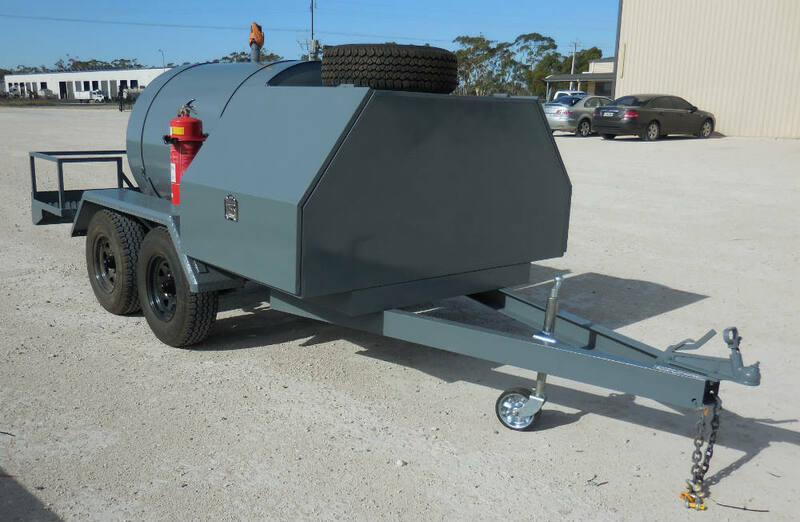 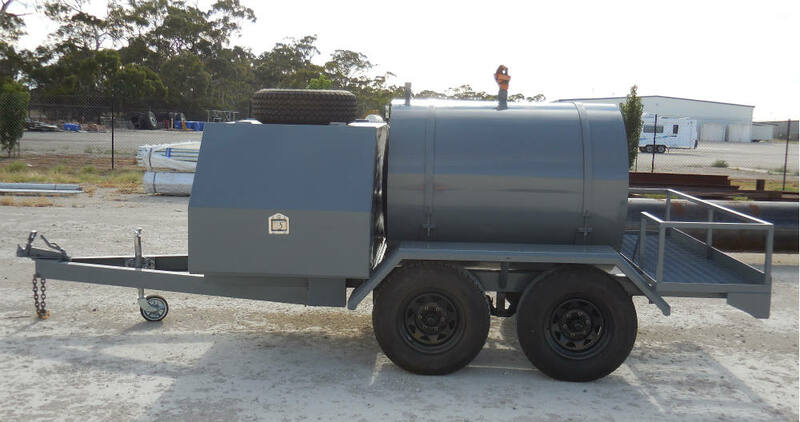 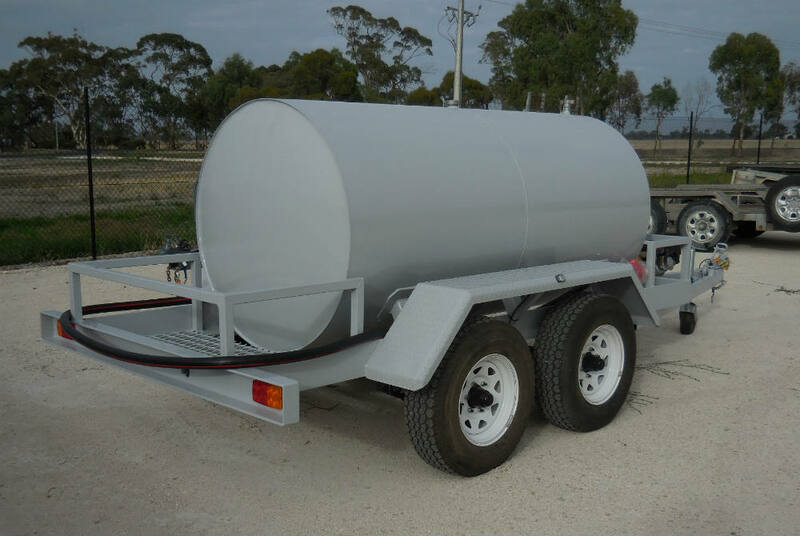 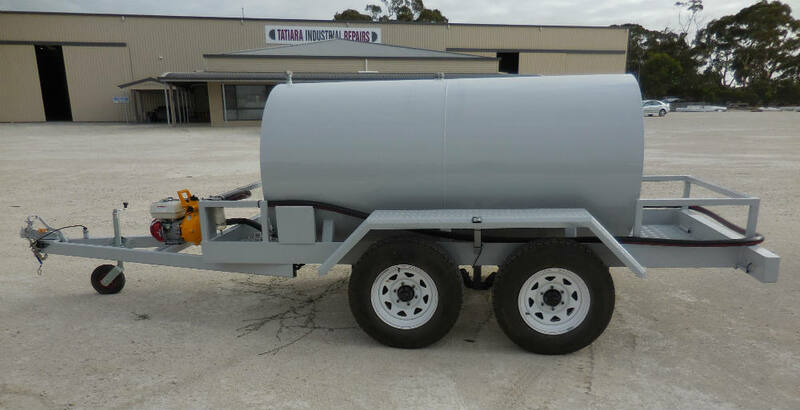 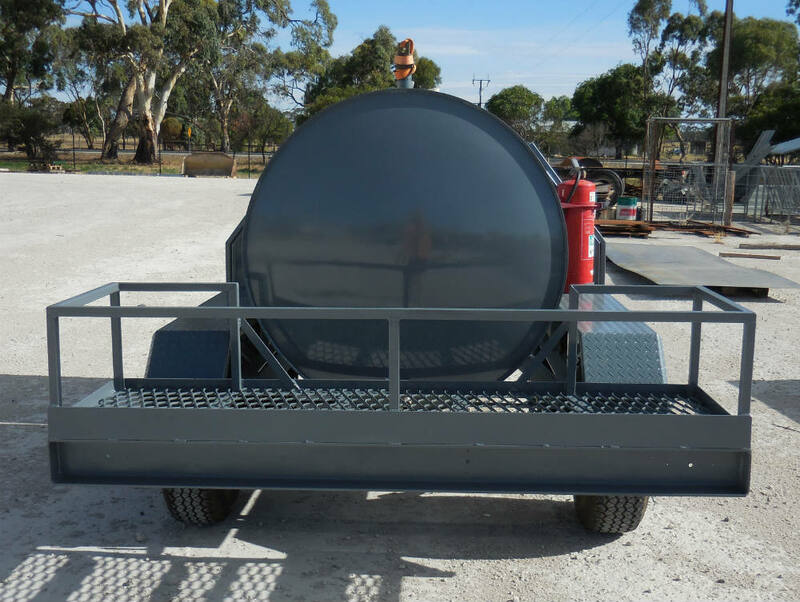 Well balanced tank with baffle for easy towing when it’s at maximum capacity. 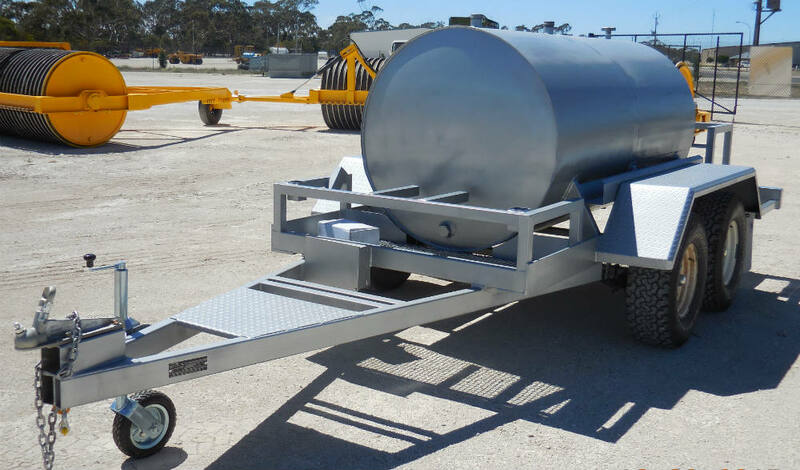 Tool boxes or storage racks are optional extras. 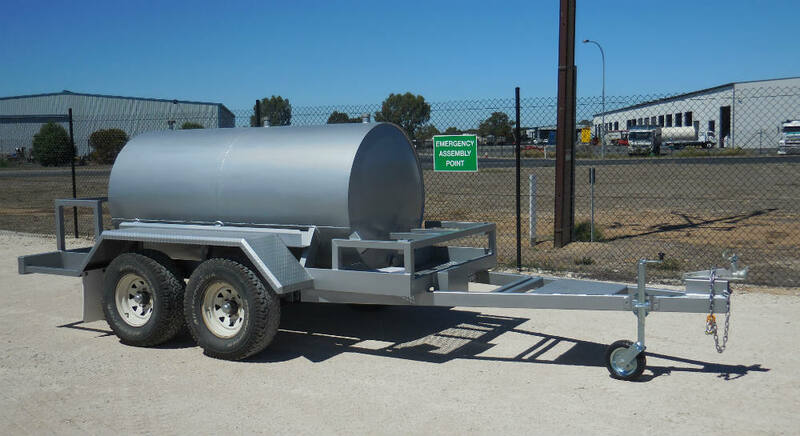 Trailers can be road registered or not for on farm use only.